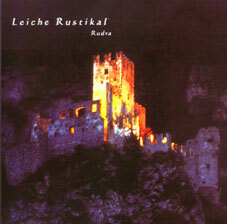 Epitaph was the very first release of Leiche Rustikal. 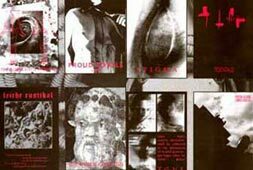 The original tape came out in 1993 as one of the first releases on Ant-Zen and it was limited to 100 copies only. 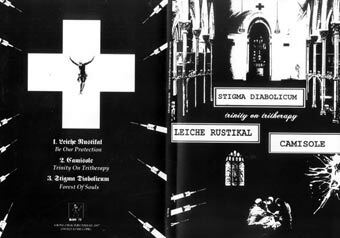 Today these recordings are a classic of european Dark-Industrial Music. 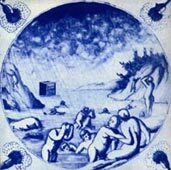 Reissue of a cassette, originally released on >Ant-zen< (ACT06) in 1993.
taken from the original mastertape with the kind permission of Ant-Zen and leiche rustikal. 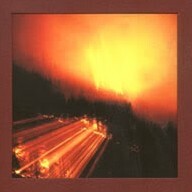 IMPULS - 11. 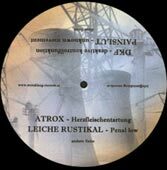 2004, CD , Steinklang SKD03,>Steinklang records<, , 500 copies. voice in 11. sarah, text w.s landor. recordet at rutras studio, munich, mastermix by max presch. 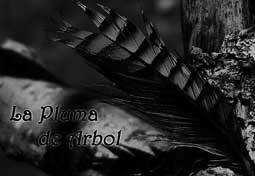 La Pluma de Arbol - Art Photography - The book is a black & white photography collection of Eurpean postindustrial artists. 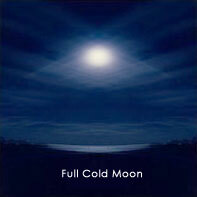 Each of them is presenting various portfolios of intense symbolism and spiritual art. Gerhard Hallstatt, Dimo Dimov, Simon Collins, Kris K., Rutra Baz, Cornelius Waldner. 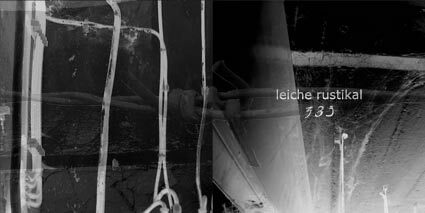 compiled and organised by Mr.Tardive Dyskinesia with stunning artwork by Leiche Rustikal. 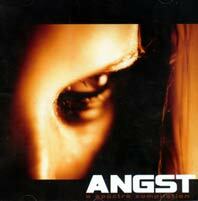 ASTRUM ARGENTUM - 1997, rutra baz, voice Anna Wojdala, on "Tortures Vol. 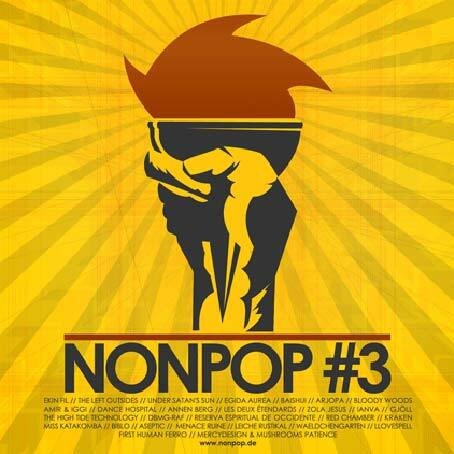 II"
ASTRUM ARGENTUM - 1996, rutra baz, voice Anna Wojdala , "Tortures Vol. 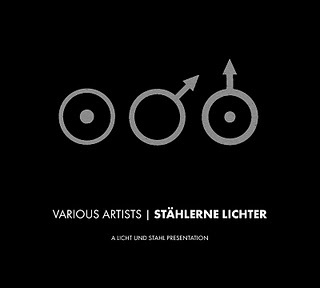 I"
ASTRUM ARGENTUM - 1996, rutra baz, voice Anna Wojdala, "Another nightmare Compilation"
"STÄHLERNE LICHTER" - 2010, CD, lim. 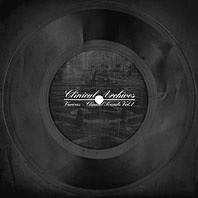 300 copies in digipak. 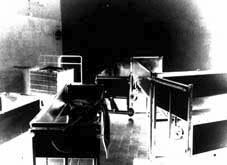 A fine collection of post-industrial musics, featuring exclusive tracks only. photos made on the concert. "The Four Horsemen of the Apocalypse" - 9. 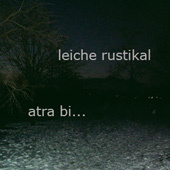 2005, CD-Split of 4 projects by >waroffice<. 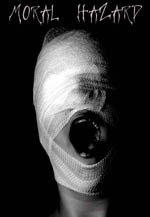 4 long tracks devoted to 4 plagues with Melek-Tha - "Pestillence", Insuffer - "War" , Paranoia Inducta - "Famine", Leiche Rustikal - "Death". 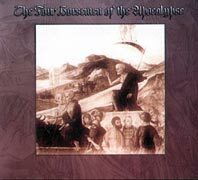 Edition of 444 copies skin textured digipack with artwork based on Albrecht Dürer's paintings. 44 minutes of great, scary, hipnotic and moving atmospheres. 444 copies only and no re-print. Tribute to Koji Tano - 2005. 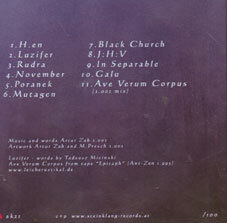 This compilation is for free download and was released one month after Koji Tano's death, on 31.08.2005, Steinklang Rec. 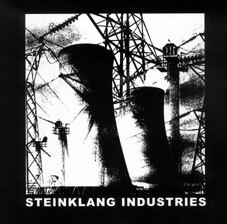 compilation - STEINKLANG INDUSTRIES DISCO 1994-2004, CD features 22 of the most outstanding STEINKLANG resident-artists with their very best disco-tracks !!! 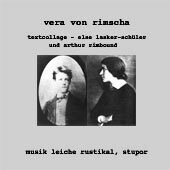 all songs are taken from albums released on STEINKLANG. 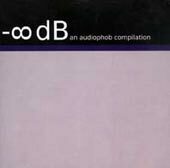 7 tracks are yet unreleased and taken from albums forthcoming in 2005. 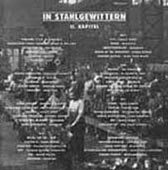 89:00 minutes,the booklet shows a complete STEINKLANG discography from 1994-2004 with coverpictures. and a few selected newcomers.